The start of a new season is always a great time to switch up your home décor and experiment with some new looks. Summer coming to an end provides the perfect opportunity to incorporate some autumnal accents and really get into the spirit of fall. For inspiration, take a look at some of the ideas below and get into the spirit! Candles and Holders – An elegant yet simple way to decorate your home for fall is by adding a few candles in your living room, kitchen and bedroom. Look for candles in earthy tones like olive green, orange, rust and brown. 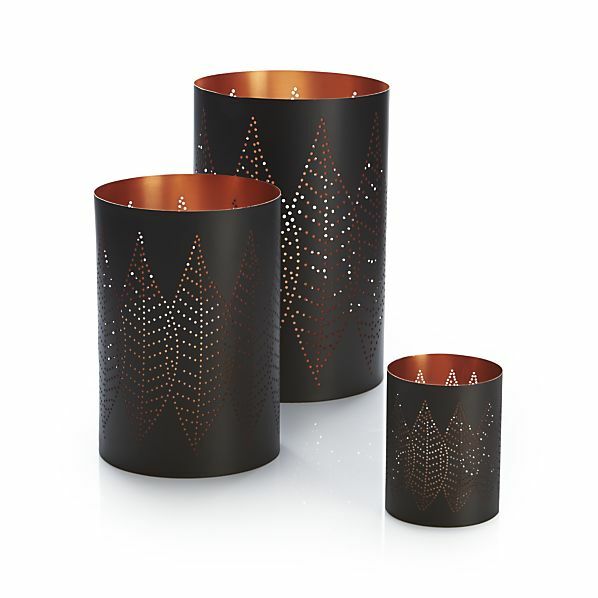 Choose holders in dark gothic colors and patterns with leaves, branches and tree designs. 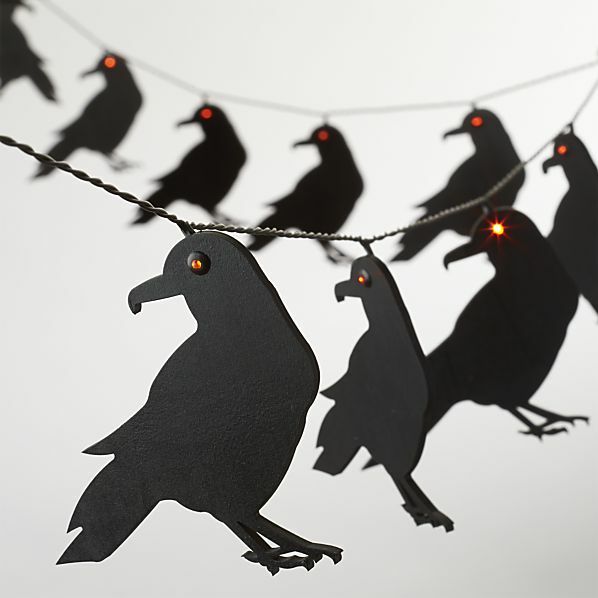 Lights – When October sets in and Halloween is round the bend, you can pick up a pair of decorative lights to give your home a spooky feel. Whether you want to go literal with pumpkins and skulls, or branch out a little and choose black cats and ravens, your home will be Halloween-ready in no time. 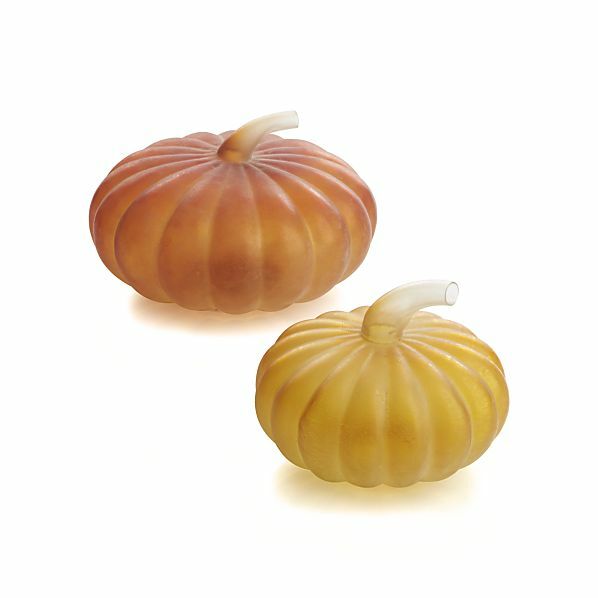 Pumpkins and Gourds – One of the easiest ways to give your house an autumn makeover is with the addition of ceramic or glass pumpkins and gourds. By throwing a few on your porch, in your windows and near the fireplace, you will transform your property into a truly festive space. 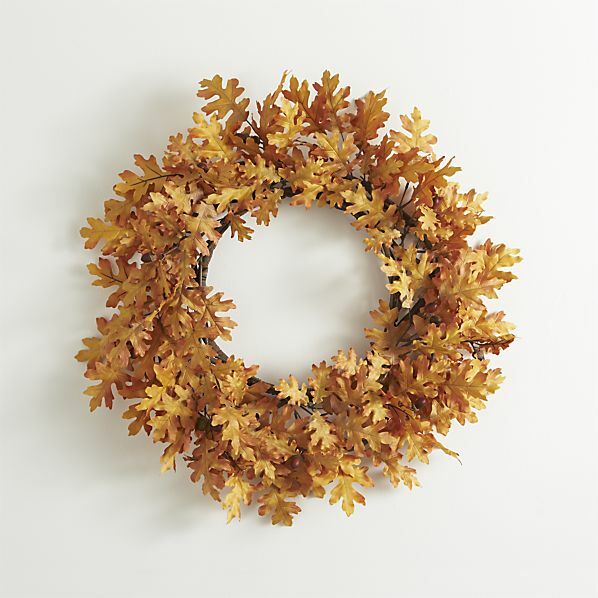 Wreaths – Look for wreaths made of leaves, straw, berries and twigs to add a charming and cheerful adornment to any room. 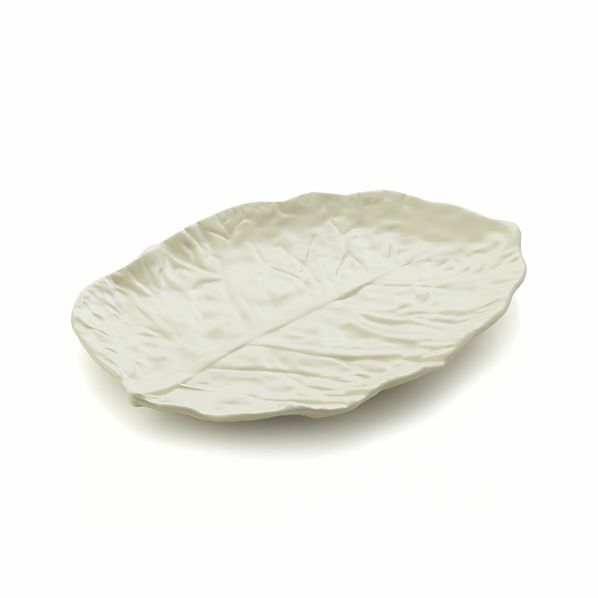 Dishes – Switch out your lighter, brighter colored dishware with fall-themed plates and cups. Look for dishes shaped like leaves and acorns and choose bowls in amber, red and green colors. 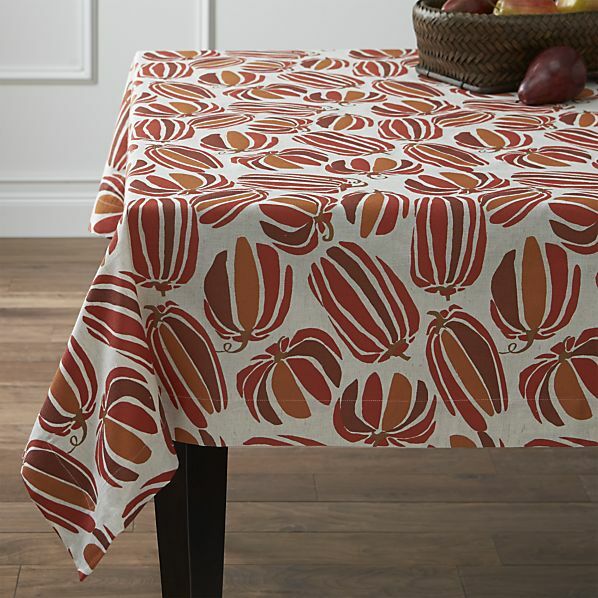 Tablecloths – There are so many beautiful tablecloth options for fall. Depending on how festive you want to be, you can stick to an autumnal color palette, or really get into theme and pick out a version with pumpkins and leaves. Whether you incorporate all of these trends or just pick up on a few, you can really transform your home into a fall-inspired oasis by just changing up a few simple things. Get ready for a cozier, inviting space this season!